The CP9600 is a scan tool that enables you to see data about your car and its emissions with your very own phone from Apple or Android. It can automatically recognize your vehicle and load any and all code definitions related to it. It can work with any and all cars, vans and light trucks that are made in between the years of 1996 and 2012. Because you need to connect this device wirelessly to your smartphone, you will be feeling and looking at the screen that you likely use throughout your whole day. The menu interface of the Actron U-Scan app is nothing flashy. It is simply enough to appeal to all kinds of car owners and display information in a way that is easy to read and understand. The device is in the form of a dongle that you use to connect to a port under the driver’s side of the dashboard. There are no other connections that you are required to make, meaning that you do not need to even gp under the hood to prepare for the diagnostics. The CP9600 can allow you to read and erase ABS brake DTCs and definitions according to warning lights that you might be familiar with on your dashboard. The codes are fairly straightforward and with basic expertise, you can eventually figure out exactly what your car needs. Freeze Frame data appears in the form of a tab in the menu of the U-Scan app. When your car is being analyzed, simply touch this tab on the screen to reveal the condition of the car at the time that the code was received. You can know exactly when problems take place once you notice that they have occured. The fact that the device is wireless means that all you have to do is load the app on your phone and connect the dongle on the OBD port. Using this product will eliminate quite a few steps in the diagnostics process. There are no cables necessary to use with the CP9600. It interacts with all parts of your car, meaning that you do not need to connect multiple cables for the car to interact with the scanner. 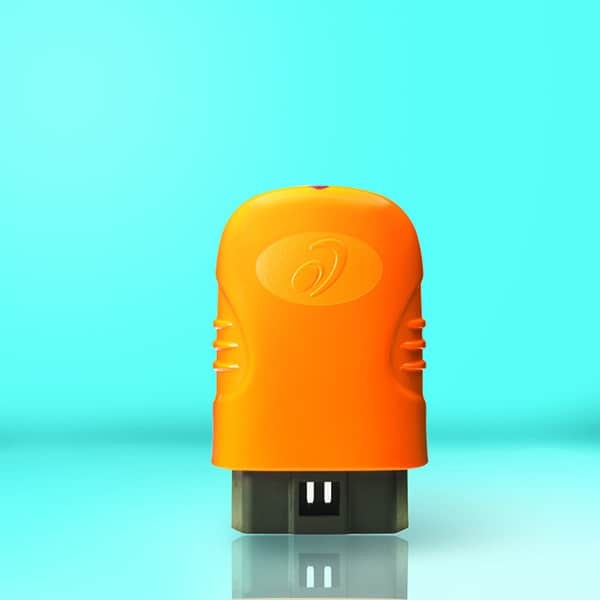 Consumers will find it much speedier and simpler to use a wireless OBD scanner such as the CP9600. The fact that you can use it on your phone might also be appealing for consumers. Without the need for another big, bulky handheld device means that there is nothing afterwards that you have to store somewhere. The phone, however, can make the CP9600 overall fussy. Because you use the phone for other things, you will need a high percentage of your battery life in order for the app to be used for a long time. If you do not have a car charger that can power your phone, you will have to go inside to use the app and power the phone with a wall adapter. For that matter, the wireless technology is not all up to snuff, yet. Odds are, the wireless technology can give you a wrong code, not give you all the details or take a long time for the data to come to your phone. Wired connections ensure fast and accurate diagnostics, so getting a wireless adapter feels like quite the trade-off. Not to mention, this adapter will not work with new or recently used cars. If your car was made in 2013 or later, there won’t be any way to upgrade the adapter to allow it to download codes and definitions for newer cars, despite that Actron says it is capable of doing so. All in all, this is a serviceable scanner to use if your car is rather old and you do not want to spend much money on it. A more advanced or even a wired scanner, however, will likely satisfy you more. 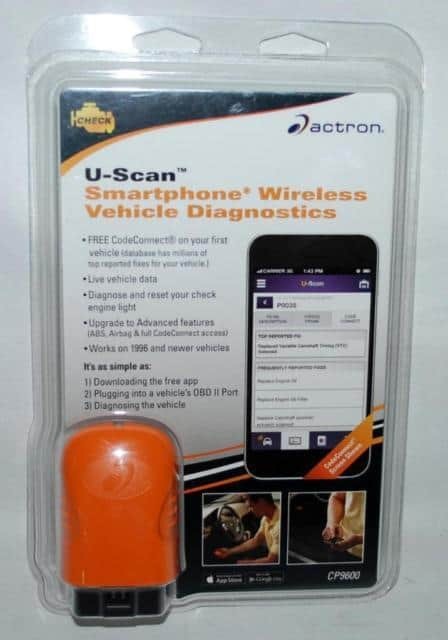 See if you can't find a newer Actron wires scanner that is compatible with newer cars. It may also be a more reliable tool, overall as well.